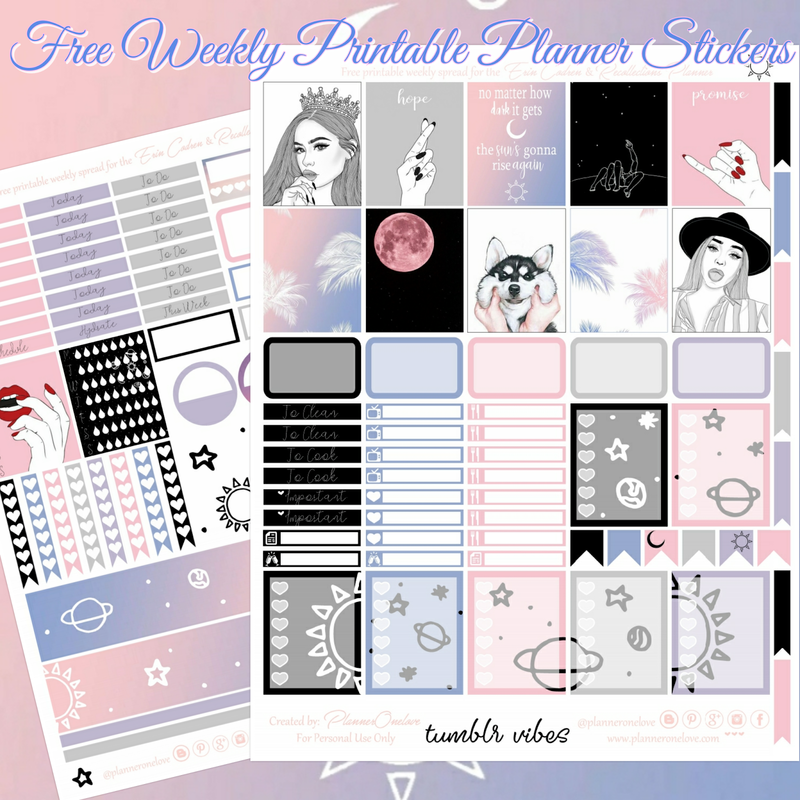 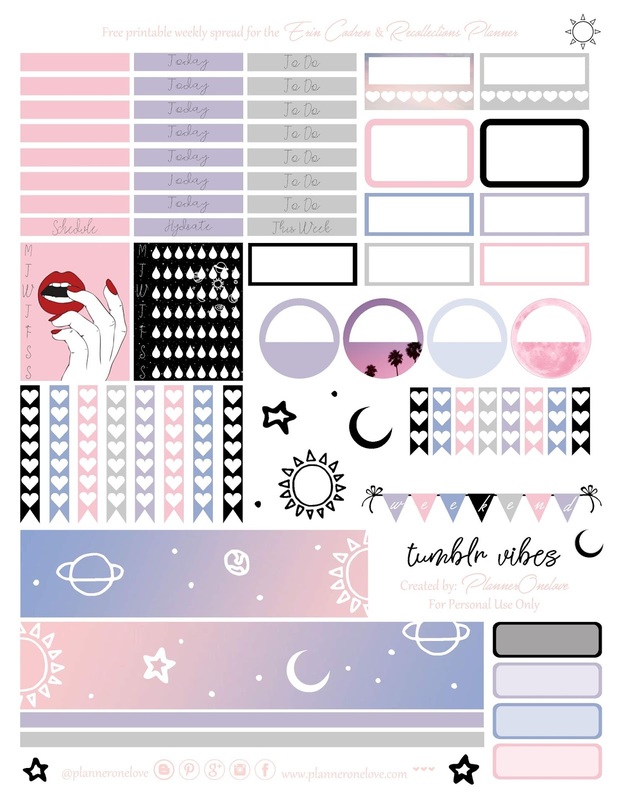 free tumblr vibes printable planner stickers for the Erin Condren & Recollections Planner. 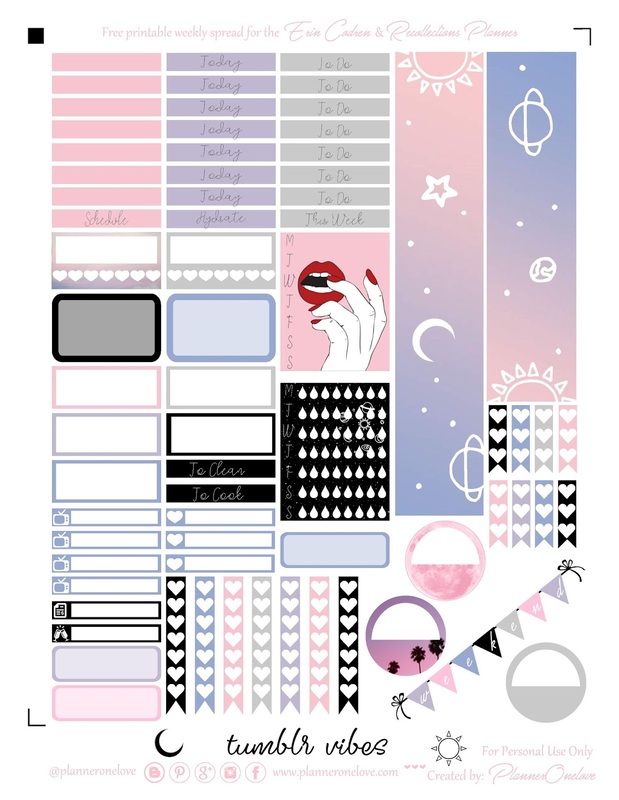 But this printable is super cute... & very tumblr inspired. 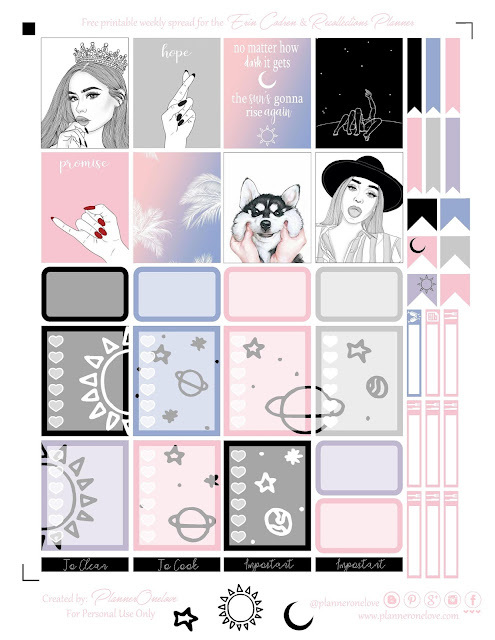 I will also be releasing a super cute Easter spread soon. & a Hello Spring printable as well. 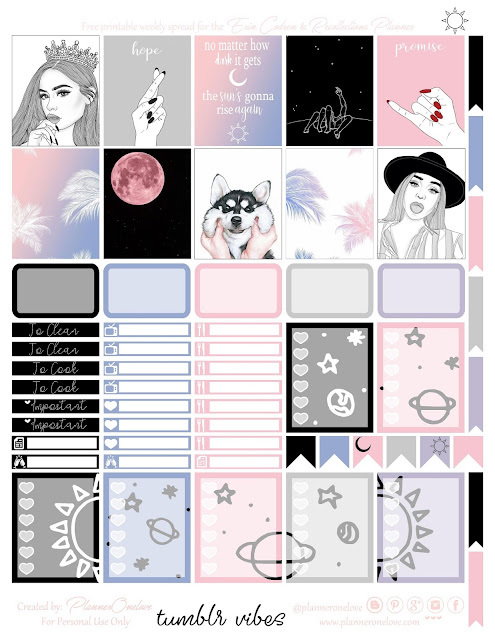 They're going to be so bright & full of color. I can't wait for you all to see it. 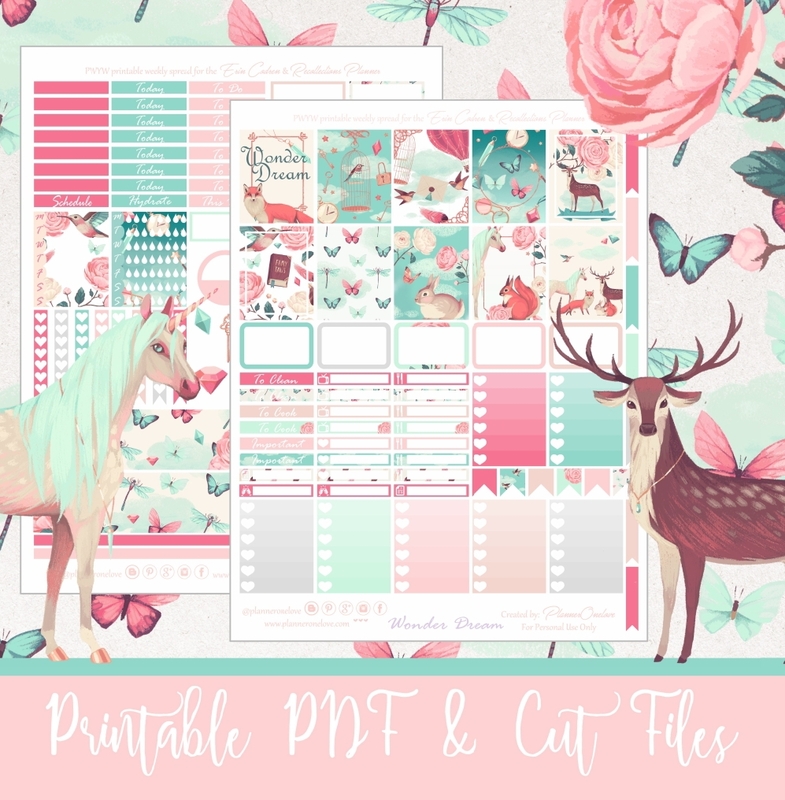 If your new here don't forget to click here to the cut files for my new printable formats. 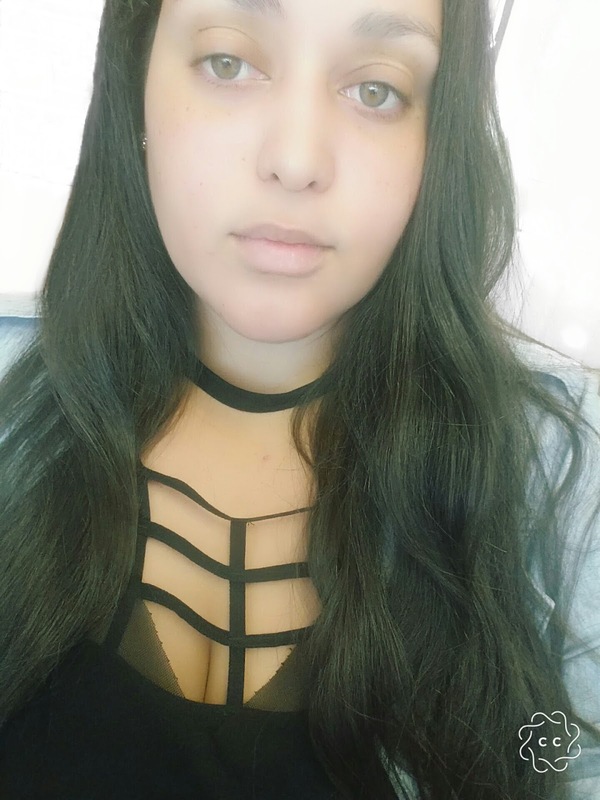 Just follow the instructions on the post. Description: tumblr inspired chic spread with beautiful hand-drawn elements found online. Filled with pink, purple, blue, grey & a little black.